Harvey Weinstein has been accused of sexual assault, to the surprise of many, many people. I don’t think it’s the fact that he got accused of sexual assault that is surprising, but rather that it’s become public news. There have been enough sleazy rumors surrounding Harvey and his penchant in misbehaving towards women that the actual accusation shouldn’t come as a surprise to anybody. According to the reports, Harvey allegedly groped a 22-year-old Italian model by grabbing her breasts and in between her legs, and then proceeded to ask her if her breasts were real. Apparently, the model immediately asked him to stop and then filed a report with the police. It is now up to the Manhattan District Attorney on whether they want to file charges or not, but this story is bound to gain traction sooner or later – which means Harvey Weinstein will have no choice but to make a statement about it. The report confirms that the cops already interrogated him, but they’ve made no mention of whether he’s guilty or not. The authorities are probably reviewing all the data they have on the case, but if they don’t file charges, it’ll be a travesty. Too many people in positions of power in the film industry get away with sexual assault when they shouldn’t, and it’s one of the factors that makes it so difficult for victims of sexual assault to come forward. Plus, Harvey Weinstein does already have a reputation, even if there’s no proof that he’s sexually assaulted women before. Is it that much of a stretch to believe that he would do this, especially if he thought that the woman wouldn’t complain? What do you guys think? 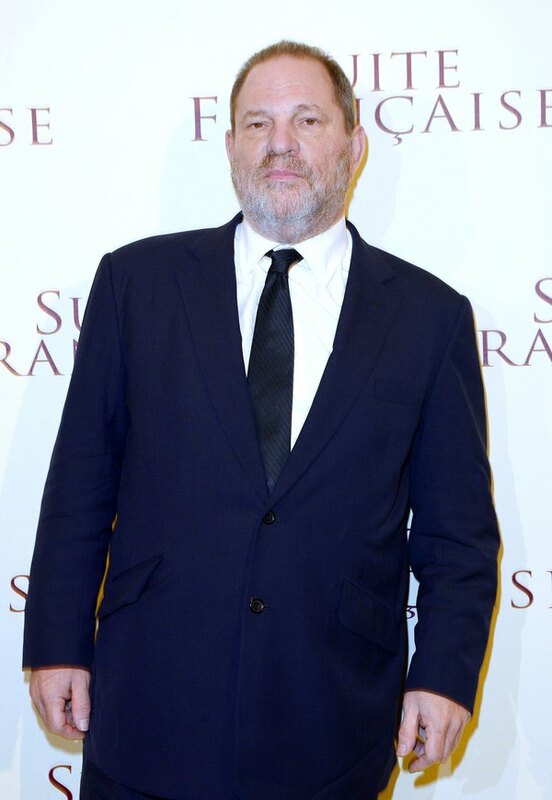 Will Harvey Weinstein be charged with sexual assault? Let us know your thoughts in the comments below.